My agent is starting to tell publishers about my novel, which has been pretty damn cool. For me, to finally have some really great book editors take a look at my stuff is like getting called up from the farm system for an afternoon of practice in the Majors. Of course, you know the odds of lasting beyond that one day of practice are slim — but, damn, it’s cool to at least see them give you a serious look. So now I wait, and try to focus on producing new fiction, primarily the storylines and themes for the second, third and possibly fourth books in what would be a series of crime novels. And I’m making progress. But of course I spend too much time thinking about what might be happening out there with my manuscript — who might be reading it, what might be going through the editors’ minds as they do read it, whether any of them are reacting favorably to the idea of a smart and violent femme fatale who thoroughly bewitches a young journalist, or what they think of a paroled Oakland Raiders fan and his tiny pet monkey with the serious ear fetish. We’ve gotten some initial feedback, and it’s been encouraging. 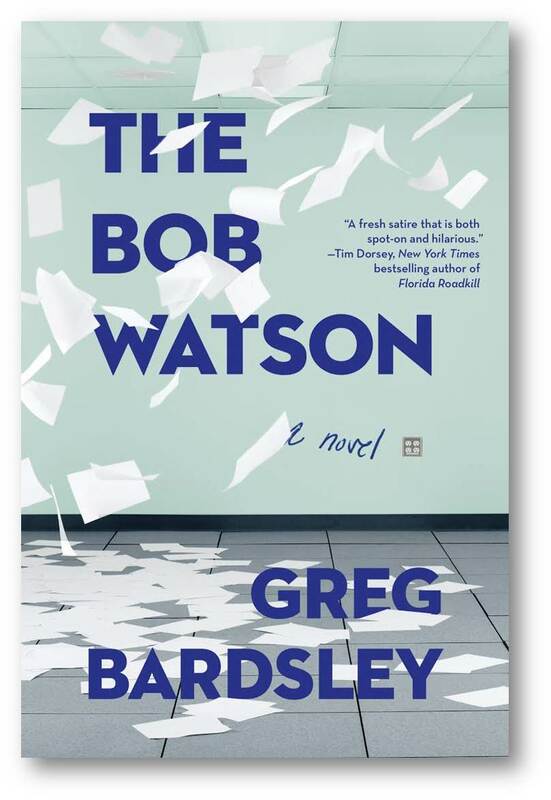 The first editor to respond enjoyed the book and called it “a lot of fun.” The second response came from an editor who said the novel was entertaining and well-paced, and added that “Greg Bardsley clearly has talent” (I’m saving that comment). But neither of them made an offer. In fact, we’re early in the process, my agent reminds, and the manuscript is still out with other publishers. So I wait. I think I’m getting good at that. That’s very cool Greg! Here’s to the day we see your books on amazon!